Tying your shoes is so overrated! Just being honest, I get rather jealous of my daughters slip on tennis shoes. Not having shoelaces make for a quick slide on, slide off for sure! However, I am not four years old so I don't think that elastic tounges/ no laces on my gym shoes would look up to par. Hickies though.... now THAT is a different story! How about we don't tie our shoes from now on? That would be nice, wouldn't it? Keep reading to find out a great solution! Do you get tired of your shoelaces dragging the ground making you trip and fall at the most embarrassing times? 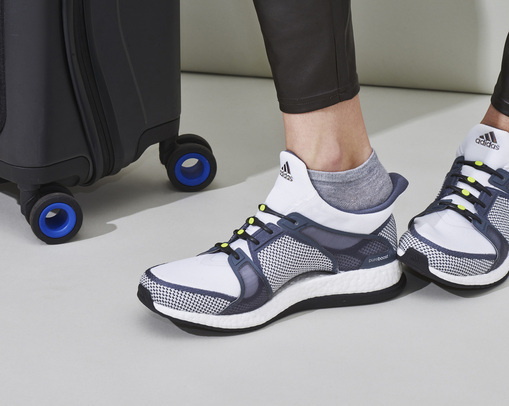 Hickies products will turn any pair of gym shoes into lace-free shoes without taking away the "adult" look to them. Check them out! Working with any shoes that have eyelets, these one size fits all bands attach quickly and easily to your gym shoes making them easy to put on while still being comfortable to wear. No more lacing up! Go for a solid color to blend with your shoe or spice things up and go for a more bold look with their either their neon or fun colored elastic shoelaces. 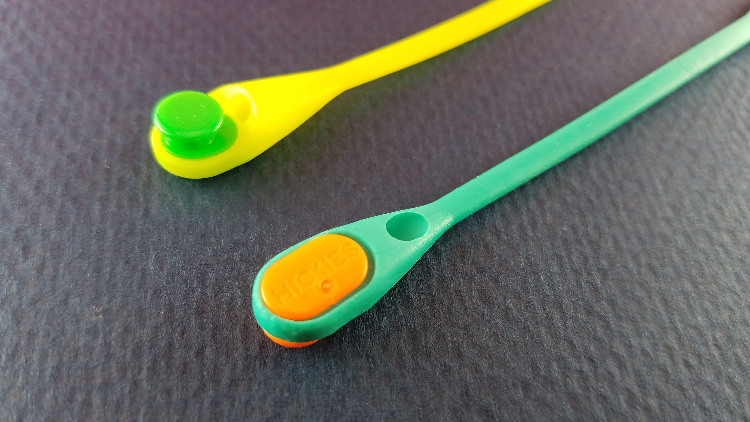 Hickies even has elastic shoelaces for your little ones. 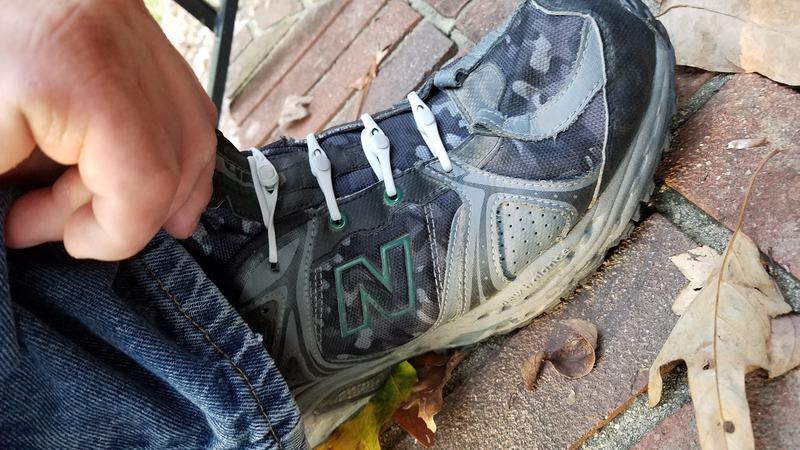 I know it is important to teach a child how to tie shoes but sometimes, it just isn't fun having laces on your child's shoes. Who is with me there?! I feel like I constantly have to wait on my boys to stop and tie their shoes while we are out. It always seems like they come untied at the time that I am in the biggest hurry! 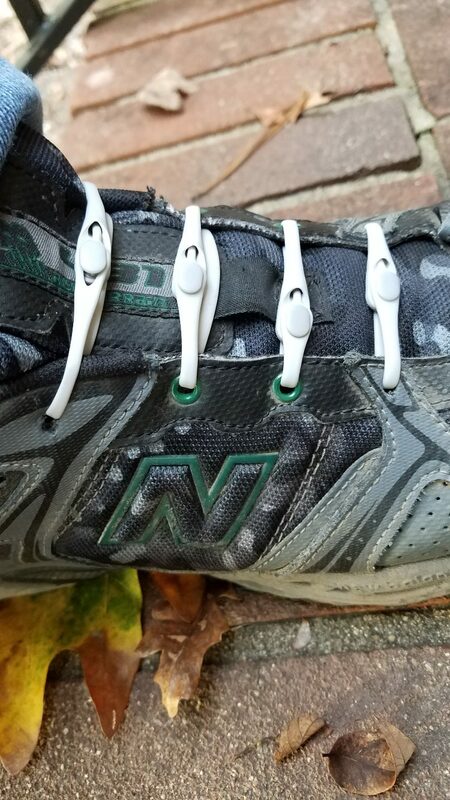 Make sure that if you are just as tired of tying up your shoelaces that you check out Hickies! GO HERE between now and October 31st to get the 25% off coupon! Just enter the code USFAM when placing your order! Connect with My Four and More on Social Media!